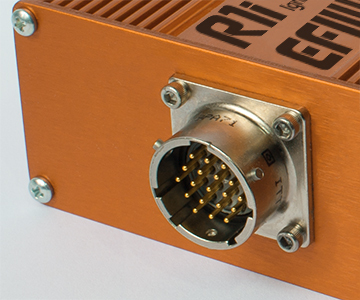 The R1i is a programmable Ignition designed for and approved by USAC, POWRi and ARDC for Midget racing engines and can direct drive up to four external coils. Communications is a via high speed USB port. 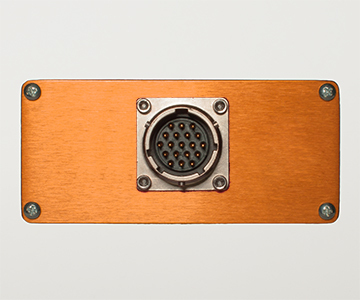 External data loggers or dash displays can be interfaced via a current loop serial interface. 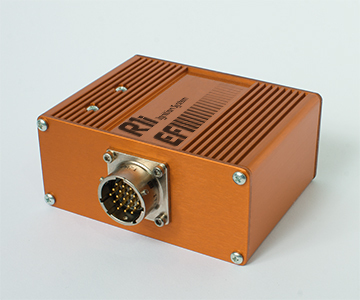 The enclosure is extruded 6061 aluminium that is environmentally sealed and features a mil-spec 19 pin main connector. 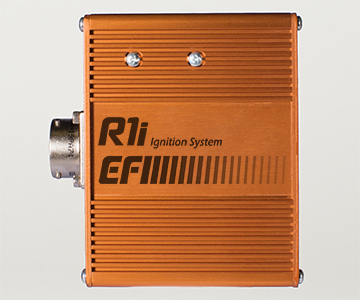 The programmable R1i Ignition features dual spark maps with 20 adjustable rpm sites. Coil characteristics, rev-limiter and tach output are all programmable. Dimensions: 3.00" x 3.60" x 1.40"